At 85-years-of age, Noel Thompson did not expect to still be on duty, providing around-the-clock care to his adult son Adam — who has an intellectual disability. For the past three decades Noel has received funding to place Adam in respite care when needed, but last year that funding was cut from the 48-year-old's NDIS plan. It means there is nowhere for Adam to go when Noel goes into hospital for much-needed surgery later this year. "It's been an enormous, chaotic fiasco from the word go," Mr Thompson said. "I could happen to lob in hospital at any time, and if I haven't got respite for Adam, well God only knows what's going to happen." Mr Thompson appealed the decision in October, but he still has not heard back. "It's been an absolute disgrace from the boss down," he said. The NDIS was set-up after a 2011 productivity commission report found disability services were underfunded, unfair and inefficient. It was designed to empower individuals, by tailoring plans that allowed them to choose where their funding went. But recent submissions to an ACT parliamentary inquiry into the NDIS have revealed many people believe the ambitious scheme is under pressure. One person, who was not identified by the committee, said: "There have been times when I felt so stressed over the NDIS I wanted nothing more to do with it." While another said: "I feel an urgent need to express my frustrations surrounding what appears to be a non-existent NDIS scheme." 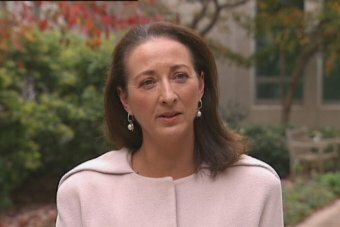 Canberra MP Gai Brodtmann said her office had been overwhelmed with complaints about the NDIS in recent months. "We are not achieving choice, we are not achieving control, we are not achieving empowerment, we are not achieving transformation," she said. "It's causing grief, it's causing distress, it's causing trauma to people … these people have a lot of challenges in their lives, they need as much support as possible and we're just not getting that." Stephen Fox — the ACT manager of National Disability Services, the industry's peak-body for non-government providers — said while many people had a positive experience with the NDIS during the trial period, the full scheme rollout encountered problems, as it prepared to take on an additional 430,000 participants in just four years. That meant many consultations began to take place over the phone, while any amendments to plans required a full review. "People found that it was often the case that they didn't really understand fully what was going on," Mr Fox said. "Sometimes the phone call would come at a time that wasn't convenient for them, they hadn't prepared properly, they were left with certain kinds of impressions about what had been agreed or discussed, which then weren't reflected in their plans or reviews. "They felt very let down by the process." At a playgroup for children with disabilities in Canberra's west, Tiffany Hartcher broke down in tears as she talked about her struggle with the NDIS. Her three-year-old son Tyler has autism and attention deficit hyperactivity disorder (ADHD), causing violent and uncontrolled outbursts, which are typically directed at his younger sister Peyton. "With Peyton I take her to the bathroom with me every time I go because if I leave them in the lounge room — he strangles and hits her," Ms Hartcher said. "It's so stressful, it's taken a toll on me mentally." She waited more than two years for Tyler's diagnosis, and even though he is now on the NDIS, she is still waiting for a plan and funding. "I've been saying, what's it going to take? For me to sit in a padded cell to be able to get help? He's going to kill her or seriously hurt her before help is going to happen," Ms Hartcher said. Mother-of-three Nina Fuller tells a similar story. 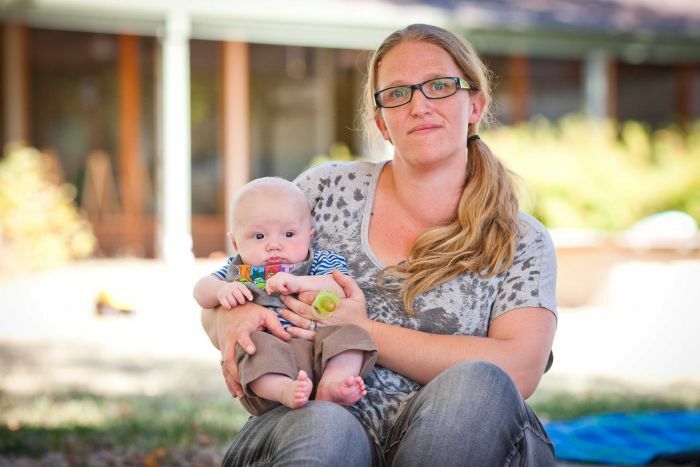 Her two-year-old son Zeke has also been accepted into the NDIS for early intervention, but also has no plan or funds. "Dealing with the NDIS has been the most stressful experience of my life," she said. "It's a case of waiting for our planning meeting to hopefully happen in the next six months, but when you think about it — in six months he'll be six more months behind." Disability advocate Gay Von Ess said playing the waiting game was an unfortunate part of the NDIS process. "It's wait, wait, wait, wait, wait," she said. "Then even when you've been approved — there's another wait. Then you have a planning meeting, and there's another wait!" 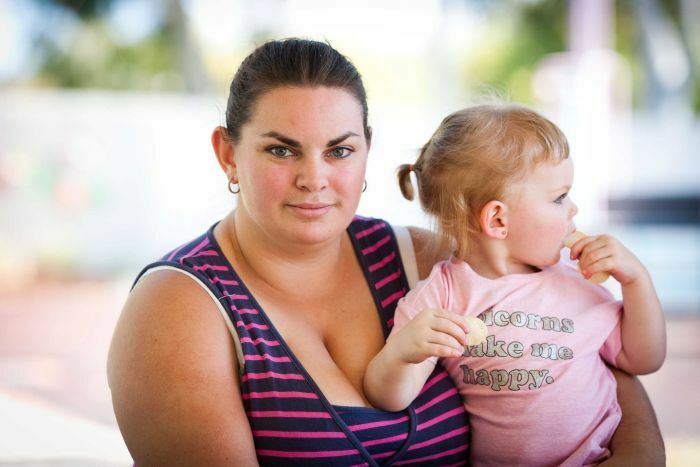 Ms Von Ess said while they waited, many parents were also claiming they were being bullied or intimated by NDIS staff. "Parents have said when they ring up, they mention they're going to go and talk to the Minister or something and they're told "Well, that'll just put you down the list'," she said. In a statement, a spokesman for the National Disability Insurance Agency (NDIA), which is overseeing the rollout of the NDIS, said the time taken to review a plan depended on how complex a case was. "Reviews are prioritised according to urgency of need, primarily relating to any risk to the participant," the spokesman said. "For example, many degenerative and neurological conditions require urgent reviews due to critical changes in circumstances." The NDIA is also trialling a new initiative in Victoria, which would allow people to raise concerns about their plans before the ink is dry. But Mr Thompson said it was little comfort to people like him, who was hoping in the twilight years of his life the future care for his son would be much clearer.